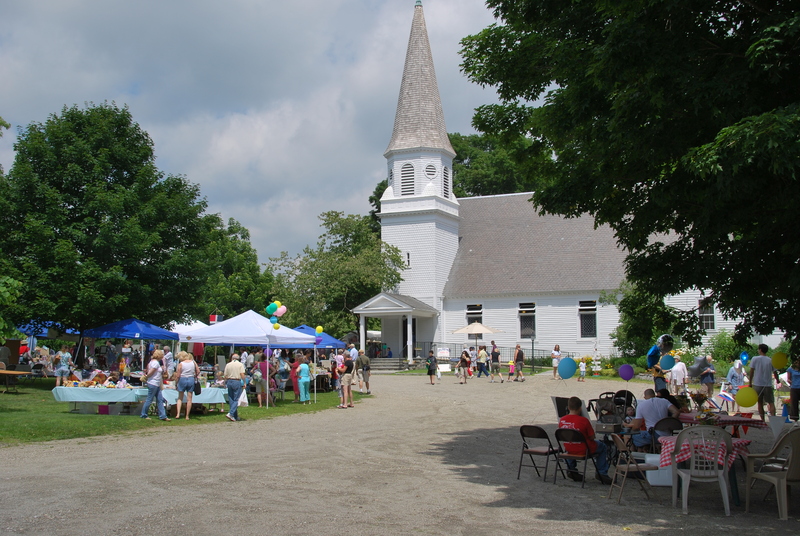 The Sherman Church is an active and energetic community reaching out to Sherman, New Fairfield, New Milford and beyond with a variety of programs and events. Tuesday Nights. 7pm. Meets in Church Parlor. Next session starts March 6, 2012. See Divorce Care for more information. The 117th Annual Country Fair: TBD, 2012. 10:00 a.m. to 3:00 p.m. 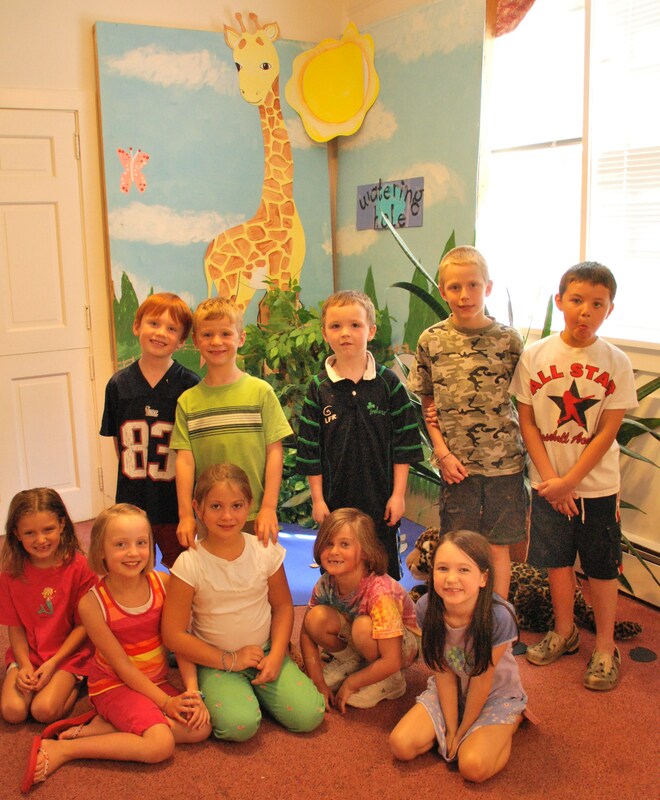 Vacation Bible School (VBS) Pandamania! Our program was a great success! See you next summer!